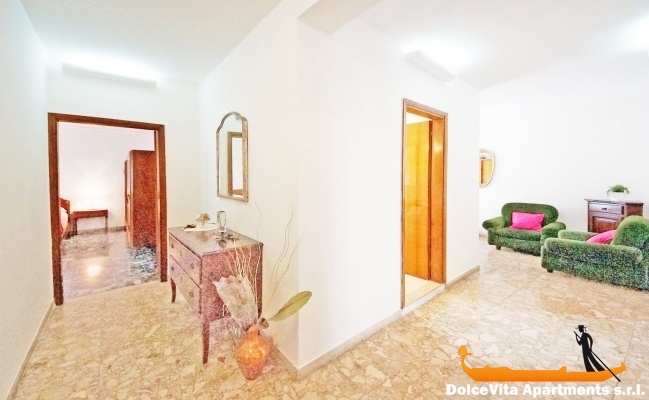 Apartment N. 148: It can accommodate up to 6 people, it is rented from 130 € per Night (not per person). 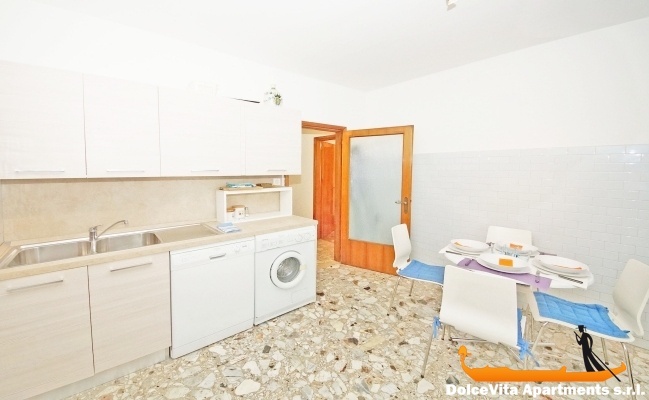 Venice Apartment Cannaregio for 6 people: This property requires payment of the balance before your arrival in Venice: the check-in manager will give you all the details. 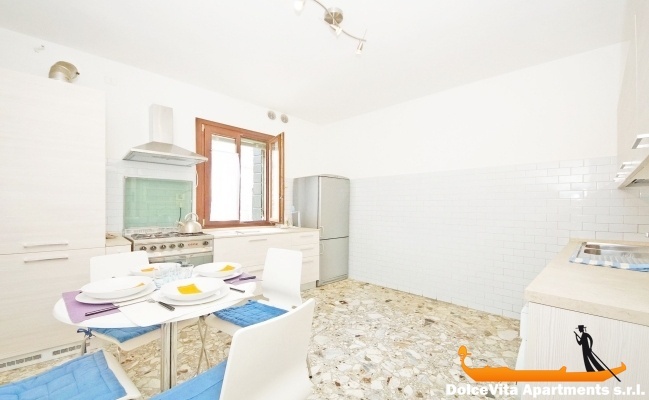 This apartment of 100 Square Meters is located in the historical center of Venice, in the Cannaregio district. 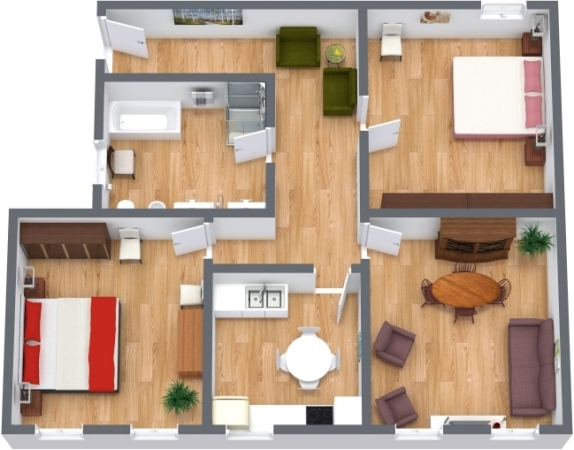 Large apartment 2 bedrooms, very nice and well located in a quiet street but close to everything. 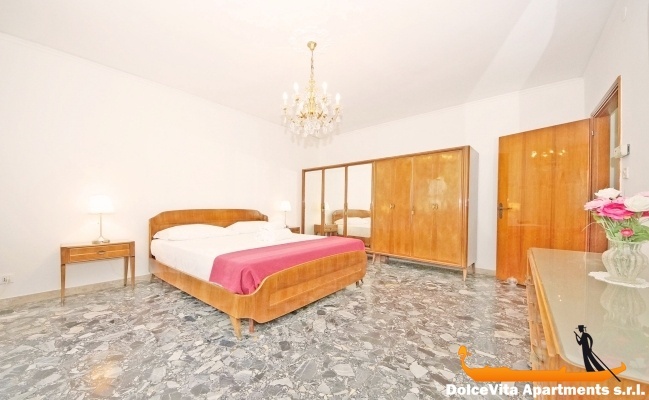 The apartment N.148 is very clean, located in a quiet area .Dommage the furniture is 'old' good bedding. 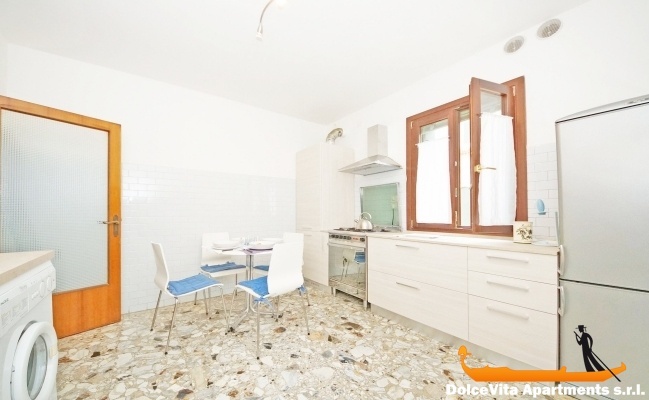 Rental and reservation suitable , the welcome and the keys in Venice impeccable. Clean, spacious, quiet, well located, a shutter of the room broken during our stay. It was a beautiful, roomy apartment. 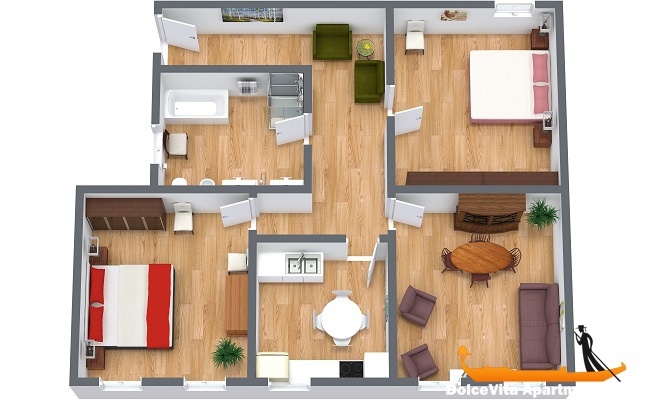 Very well appointed, clean, all the conveniences of home, inc' wi-fi. Was convenient to everything in Venice. We could duck out, get a meal or drink come home & relax. We loved coming home to it. When we returned the keys I said to the young man picking them up we will be back. 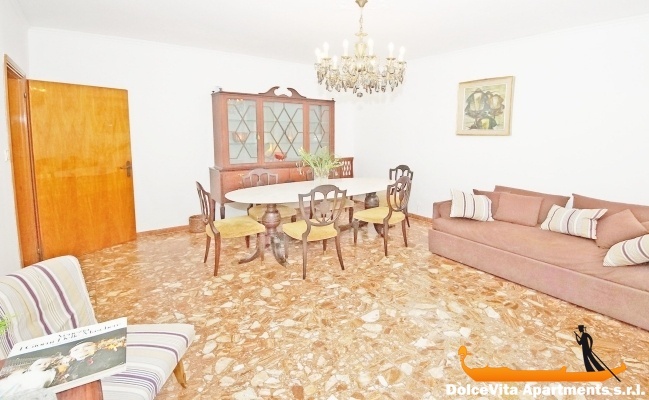 Excellent apartment located close to the station and in a strategic position to visit the town. Equipped with every comfort. We enjoyed the apartment so very much.